We use the ABS New material is the best advanced in the world. It is pollution-free with the material's chemical properties and high impact strength. They accepted the kind of material used in aerospace, automobiles, ships, electronic products. 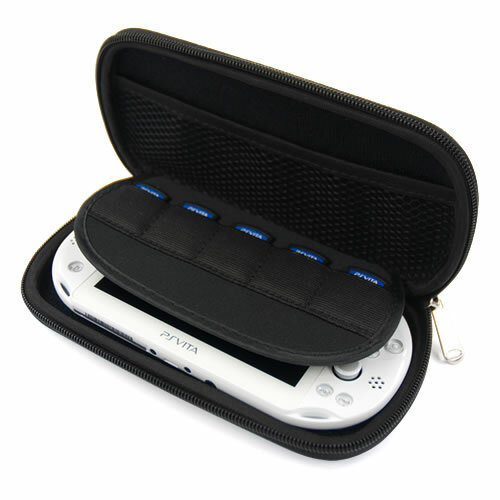 We provide you with the best PSV 3DS LL Travel bag. With this material, the bag is compressive properties of strong earthquake shatter-resistant splash-proof and not easily deformed .Because it also is good at waterproof performance, so it is easy to clean that you only need rinsing water. We use the ABS New material is the best advanced in the world. It is pollution-free with the material's chemical properties and high impact strength. They accepted the kind of material used in aerospace, automobiles, ships, electronic products. We provide you with the best PSV 3DS LL Travel bag. With this material, the bag is compressive properties of strong earthquake shatter-resistant splash-proof and not easily deformed .Because it also is good at waterproof performance, so it is easy to clean that you only need rinsing water. With rich lining structure, beside 5 the cassettes, you also can put headphones and AR card, screen wipe and other small items .The cassette storage box and stylus produced from the same company can be put inside it too. It is very convenient to place various types of things. ABS strong material, such as shock, double material! External case of strong ABS + urethane urethane material using high cushioned internal to external shocks. From sudden shock such as dropping, I will firmly protect the PS Vita 2000 / 3000 body. The storage & portable compact-related items can be stored in a compact and mobile related items and the body!PS Vita 2000 body. I is equipped with free pocket that can hold a cleaning cloth, etc., inside, the holder can be stored separately four game card. The attentive design! 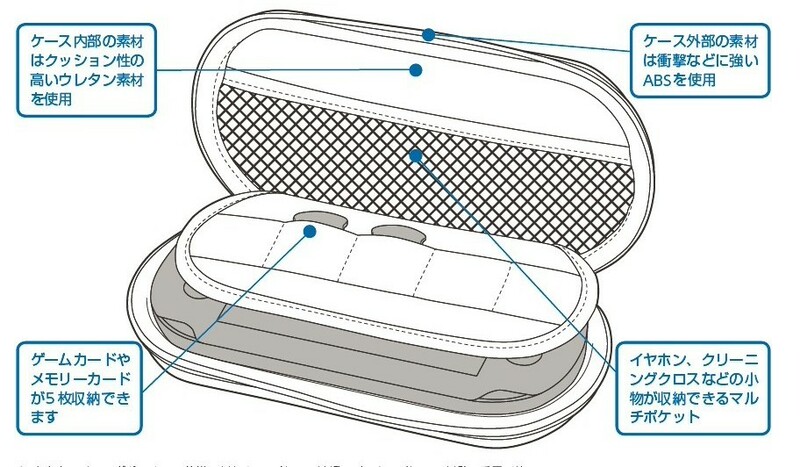 Inside to prevent scratches and fall of the body, it is equipped with a safety band to prevent the fall of the PS Vita 2000/3000 body. In addition, I-Flex design item that put away and the metal fittings of the fastener is not directly touch the PS Vita 2000 body to prevent scratches caused by contact when carrying or when opening and closing. Attentive design to prevent scratches and fall of the body! 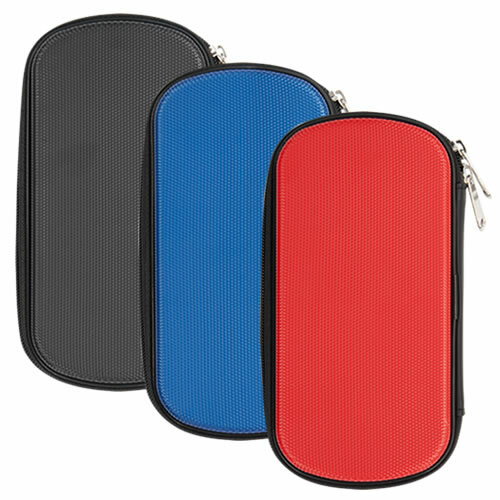 It is equipped with a free pocket that can hold a cleaning cloth, etc., inside, a holder which can hold a separate four game card. I can be stored in a compact and mobile related items and PS Vita 2000 body. It is equipped with a safety band to prevent the fall of the PS Vita 2000/3000 body when opening and closing, the design items that I put away and the metal fittings of the fastener is not directly touch the PS Vita 2000 body, and also takes care of a wound from internal as well as external shocks porch. 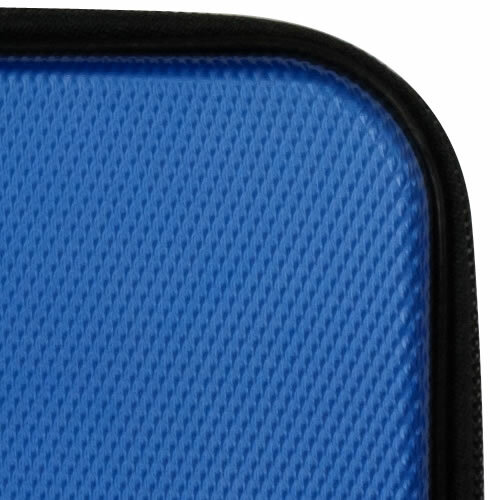 I use preferably with a TPU and jackets made our Protect Case! 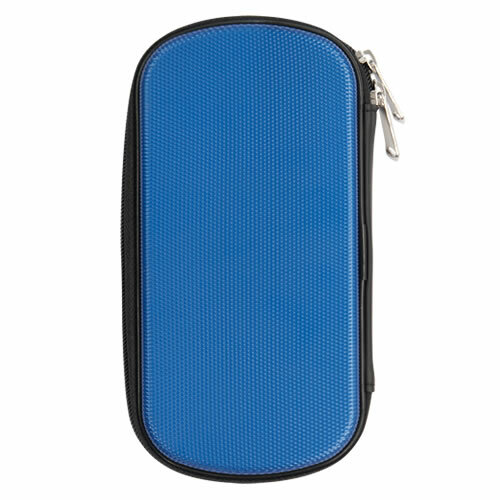 It may be used in conjunction with jacket and Protect Case, up the guard force from scratches and dirt! I can put away the PS Vita 2000/3000 body while wearing our products below. Whole is perfect with the high precision of machine operation and the perfection of labor cooperation.